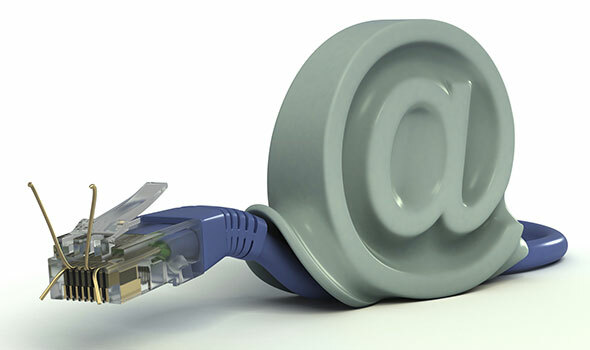 Is your broadband speed up to speed? UK internet providers are misleading the vast majority of customers when advertising broadband speed – but things could be about to change if a cross-party group of 50 MPs gets its way. Read MoreIs your broadband speed up to speed? 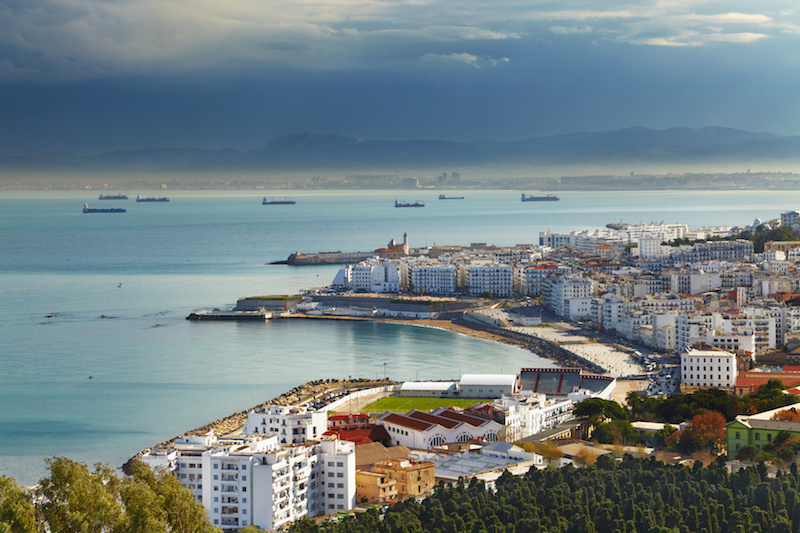 You may not know this (apologies if you do) but Algeria is the biggest country by area in Africa – measuring 919,995 square miles – and has a population of 38 million people, an estimated 70% of which are aged under 30. 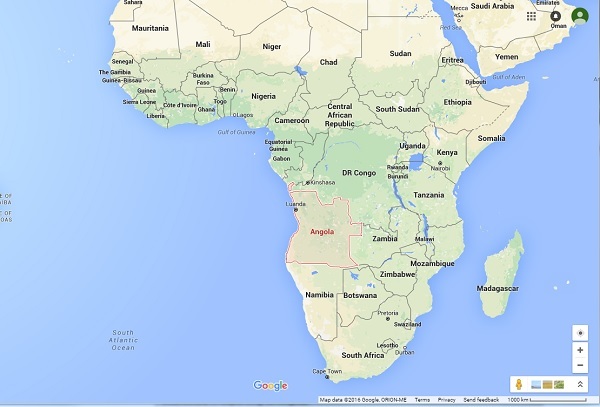 The country is the UK’s fourth largest market in Africa and in 2013 UK export trade was worth £529 million, making it second only to Egypt in north Africa – a country it could overtake if the Egyptian unrest continues. If you’re thinking of joining them you’ll need a reliable and cost-effective international conference call provider. 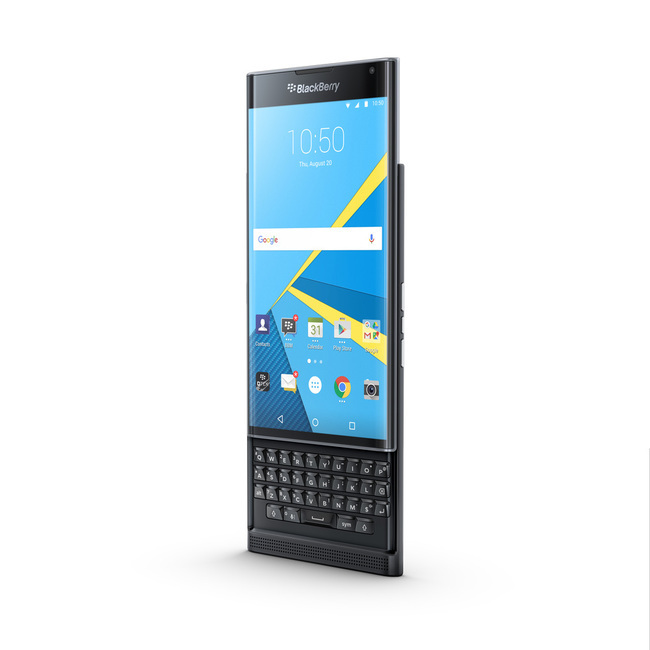 The news comes just a few months after the ailing tech giant go back in the smartphone game by launching its first Android handset, the Priv. And it looks like Blackberry has all but given up on its own BB10 operating system, while it will still be providing updates for existing devices, new ones will all be Android enabled. So what are these new handsets all about? 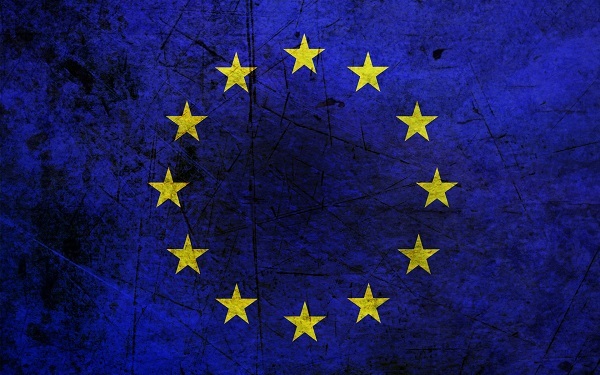 It’s almost time for the UK to decide on whether to stay on as a member of the European Union (EU), or exit (brexit) and take back sole control of its affairs.